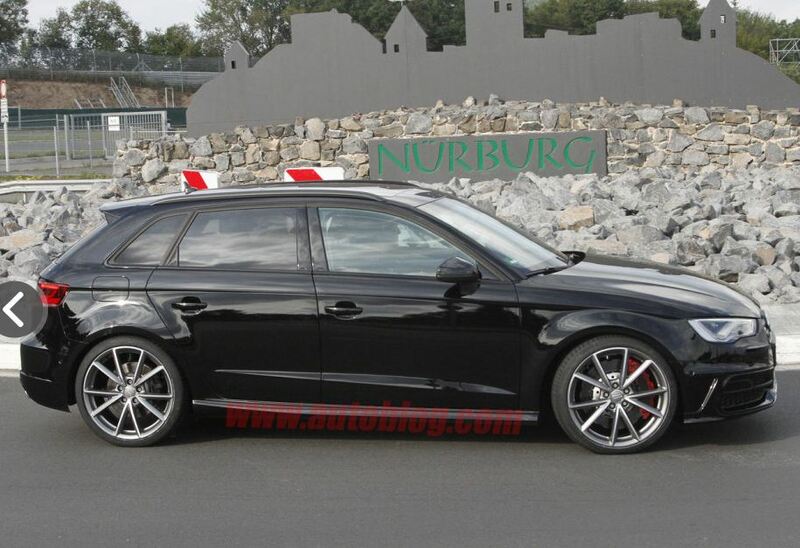 The Germans at Audi are testing the 2014 RS3 on the local streets, preparing the sporty model for its debut in 2014. 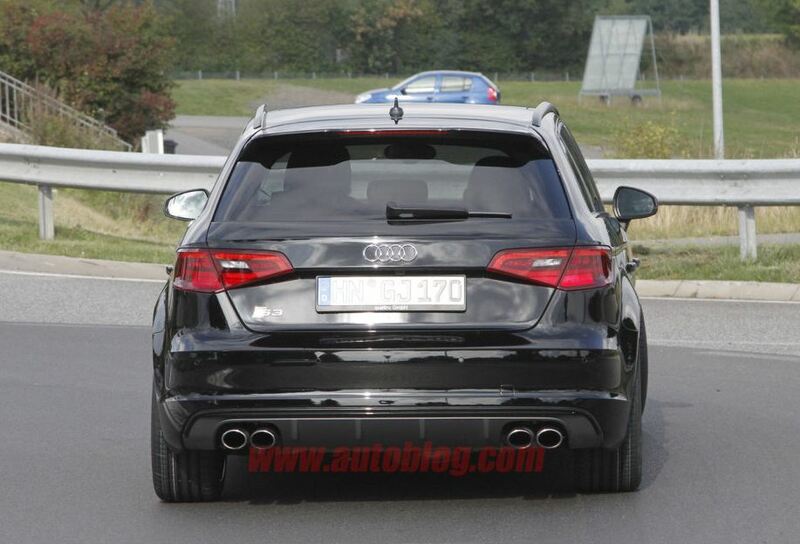 To be more specific, the new model will be offered in hatchback and sportback variants starting next spring. In terms of styling, it will benefit from revised optical blocks with LED lights, new wheels, revised bumpers and front grille. Under the hood, we could find the well-known 2.5-liter turbo engine from the current model or a new engine. If the company will keep the current four-cylinder powerplant, a power hike is very likely to be offered. Interior improvements are also expected to be seen in form of new materials, a new steering wheel, new trim and other tweaks. 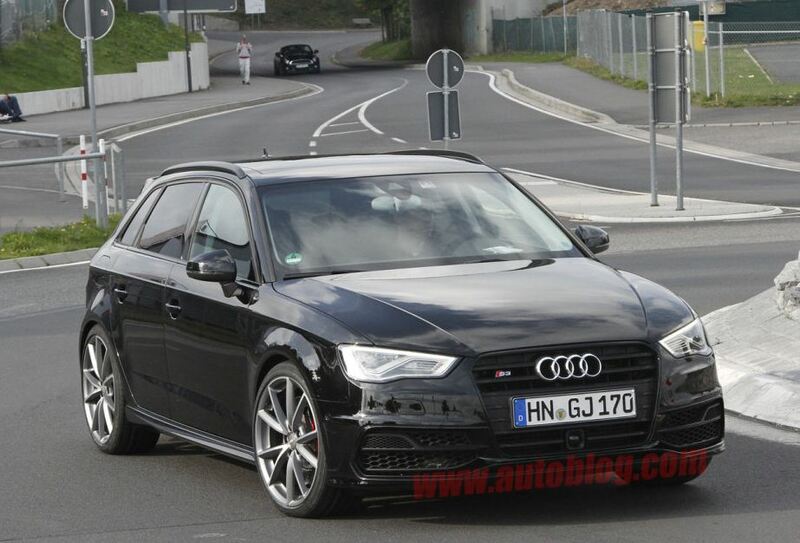 With the model’s debut scheduled for early next year, we could see the new Audi RS3 debut at the Geneva Motor Show in March.